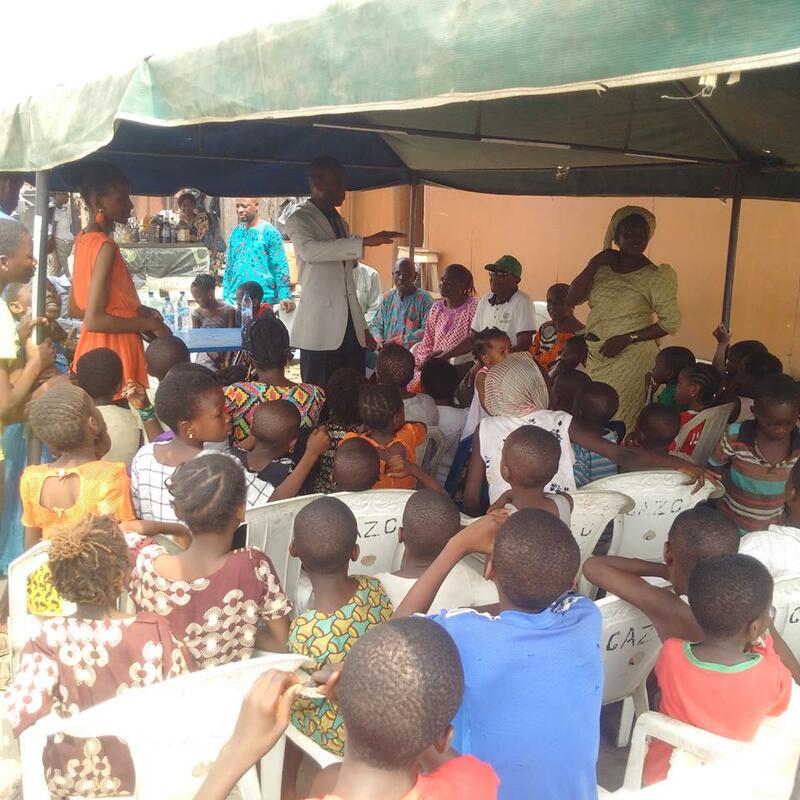 SPACES FOR CHANGE’s wrapped up the 2016 year with a Christmas party for the displaced children, women and the youth in Ijora Badia, Lagos State. It was a time to dance, sing, play, pray and plan together for the future. It was a time to keep hope alive and restrategize on how to bolster the campaign for housing justice in Lagos State. Badia evictees were forcefully evicted and their houses demolished in September 2015, on the orders of a private family, in collaboration with the Lagos State Government. The majority of the residents now squat in different informal settlements across the state, with several families split, community bonds broken, livelihoods ruined, the education of children and youths disrupted, lives lost (no fewer than 3 persons have died since 2015 of avoidable circumstances), and many hospitalized barely surviving inclement weather conditions and poverty. In May, 2016, SPACES FOR CHANGE initiated legal action at the Federal High Court to challenge the evictions and enforce the evictees’ fundamental human rights breached during the forced eviction and demolition of their community. The Christmas party presented an opportunity to temporarily forget the pain, the struggles to get justice and the sustained advocacy pressure on state authorities to restore them to their homes and businesses. Despite the stark realities they face, evictees converged on December 19, 2016 to end the year in high spirits. The excitement in the air was palpable as the displaced children turned out in their numbers. Elders of the community including Prince Ilawole, Pastor Olatunde Aworetan, Ms. Kemi Malomo, Mr. Seinde Ebiesuwa took turns highlighting their message and the important activities in 2016 that brought important changes to the landscape of the struggle for compensation and resettlement. Pastor Olatunde Aworetan called for even more perseverance until justice is attained. He prophetically declared that the future of all the children and youths of the community would be brighter than that of their parents. The children came out in groups to dance, mime, and display brilliant performances to the delight of all. The elders and the youth, not to be left out, also rocked hard on the dance floor, cheered by the excited children. Riveting dance steps, sonorous miming, games, well wishes, prayers and good cheer marked the day. In her closing remarks, SPACES FOR CHANGE director announced the organization’s plans to change its legal strategy in the new year. It is expected that the strategy changes may positively influence the pattern of case outcomes, while accelerating trends that will alter the structure and operations of the campaign for housing justice in Lagos State.